Leveraged has been awarded a 5-star rating in CANSTAR’s 2017 Margin Loans Star Ratings. Find out why CANSTAR have recognised the Leveraged margin loan as providing outstanding value to consumers. 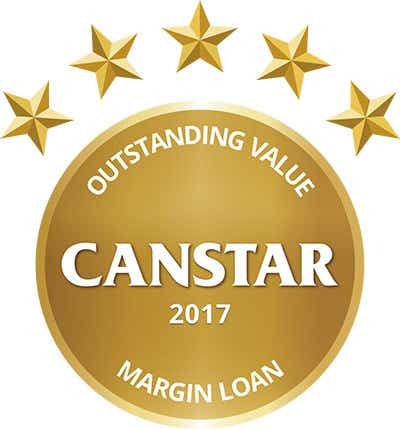 This year, CANSTAR has researched and rated 12 providers with 14 margin loan products in Australia. CANSTAR is pleased to congratulate Leveraged on achieving our 5-star rating for outstanding value margin loans. This is the first time we have rated margin loan products from Leveraged and we congratulate them on receiving a 5-star rating this year. Leveraged is able to maintain an extensive list of acceptable securities alongside a competitive price proposition. In particular, the Direct Investment Loan currently offers the lowest fixed rate in the market at 4.70%. 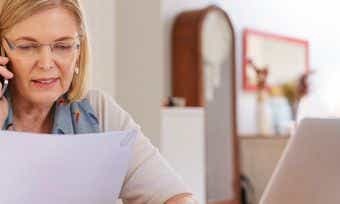 They also offer a variable rate of 5.50%, which is just 0.20% shy of the lowest rate on offer. 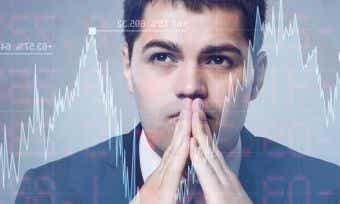 Additionally, the product offers a total of 603 ASX listed companies as acceptable securities. Leveraged (formerly known as Leveraged Equities) is a specialist provider of margin loans. Leveraged Equities was founded in 1991 by stockbroker Ord Minnett. Acquired by Adelaide Bank in 2000, it has since grown in Australia and New Zealand. Parent company Bendigo and Adelaide Bank protect the environment by matching 70% of the energy purchased by the company against renewable sources. They also partner with organisations such as Switch To Save, Earth Hour, Cool Australia, and Trees For Life (Adelaide Bank plants a tree or shrub for every customer who switches to eStatements).